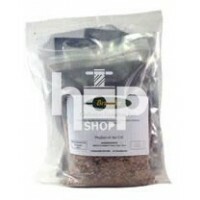 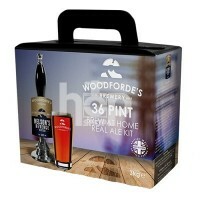 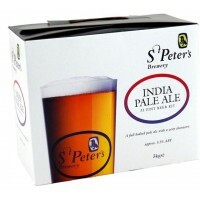 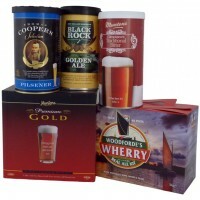 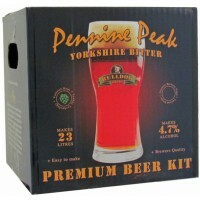 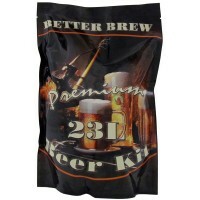 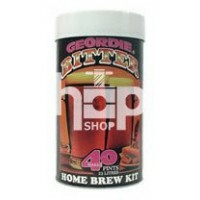 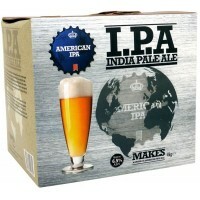 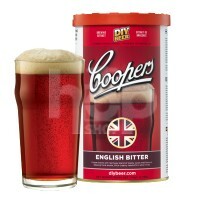 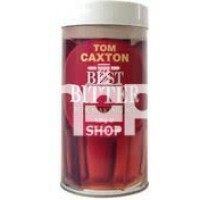 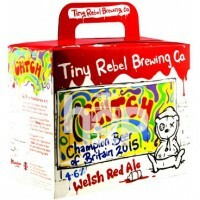 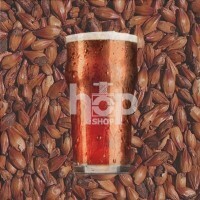 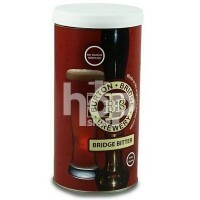 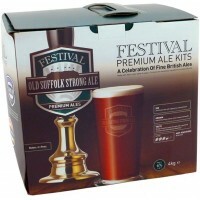 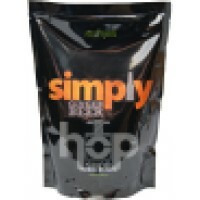 We stock a wide range of beer and cider kits from around the World and the U.K. 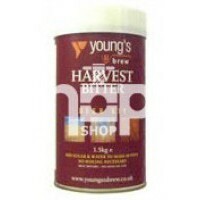 The malt extracts below have already undergone the major part of the brewing process. 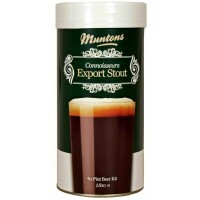 Just before the final stage this process is interrupted and the liquid is reduced by evaporation until just the valuable beer concentrates remain. 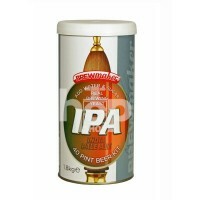 All you have to do is add water and sugar (where instructed) to obtain, after your controlled fermentation, 14 to 40 pints of beautiful natural beer. 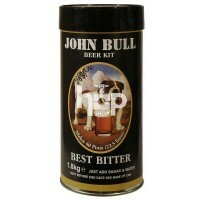 The genesis of a great money saving craft & perfect complement to home cuisine.